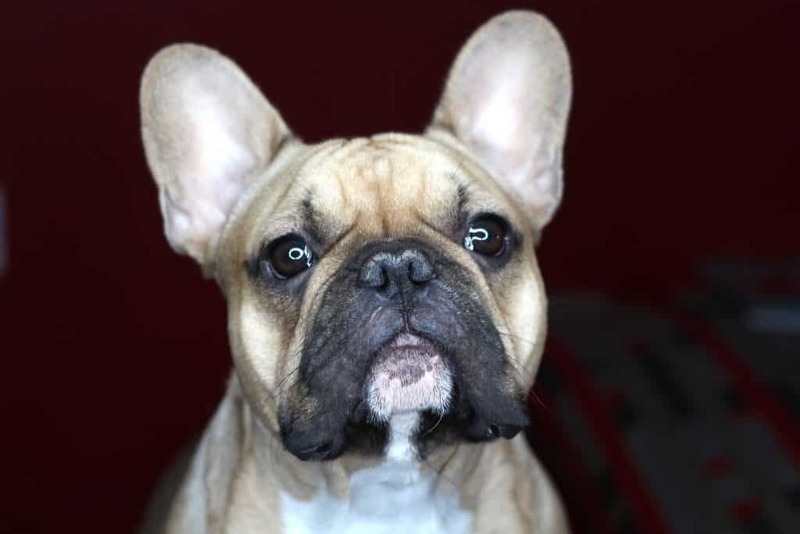 If you are a frequent reader of my blog you will know that my French Bulldog Stitch is a fully-fledged member of the Gillum-Webb household. I received him as gift for Christmas a year ago and he has brought such light and love into my life our family just wouldn’t be the same without him. I knew that when taking on a puppy it would mean some serious commitment and hard work and for the most part I don’t think I have done too bad but there is certainly room for improvement. Therefore, I am taking part in the IAMS Pet Pledge to take the right steps towards a ‘paws-itive’ change for Stitch. I was always that person that would preach about dogs not eating human foods that is until I got a dog! Before long it was the odd end of a pizza here and a bite of a sandwich there and all of those ‘little’ bits added up to a lot. Stitch has a sensitive stomach and often human food just doesn’t agree with him but I still find myself chucking him the odd cocktail sausage here and there. The truth of the matter is human food just isn’t what a dog needs no matter what those pleading eyes tell you. 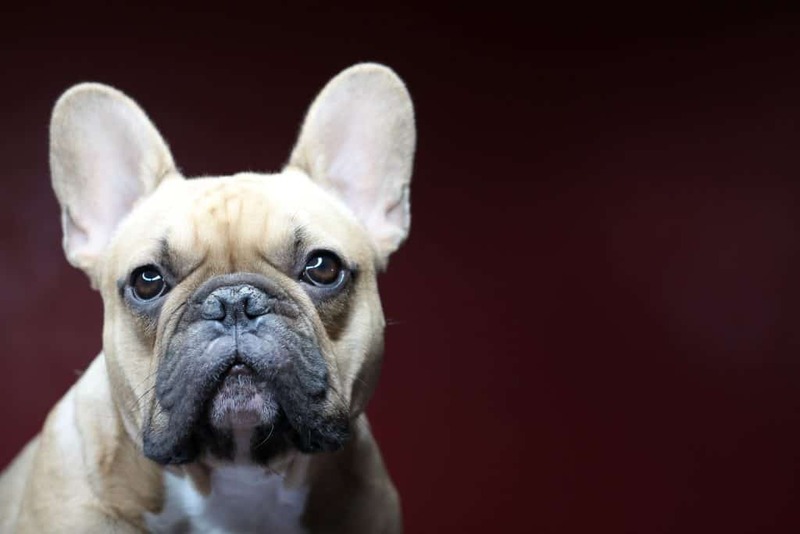 I was actually really alarmed when I read the statistics that 149% of dogs and 44% of cats in the UK are heavier than they should be and often considered overweight or obese by a vet! Just like in human’s obesity causes an increase of health concerns and could reduce the life span and quality of life for your pet. That statement alone really hits home with me because it’s my job as a pet owner to do everything I can to give my dog the best life possible and to think that being even a little lax with his diet could actually determent him makes me realise how serious this is. 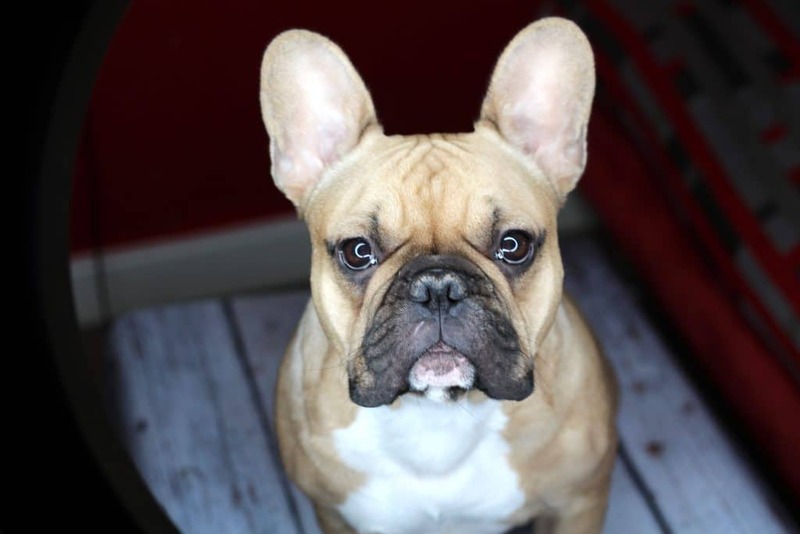 Stitch is already fed a high-quality dog food specifically recommend by his vet and he is weighed regularly so that he is always fed the correct amount. It’s ridiculous to go to such lengths and expense with that side of his diet but let him down by feeding him human table scraps in between. 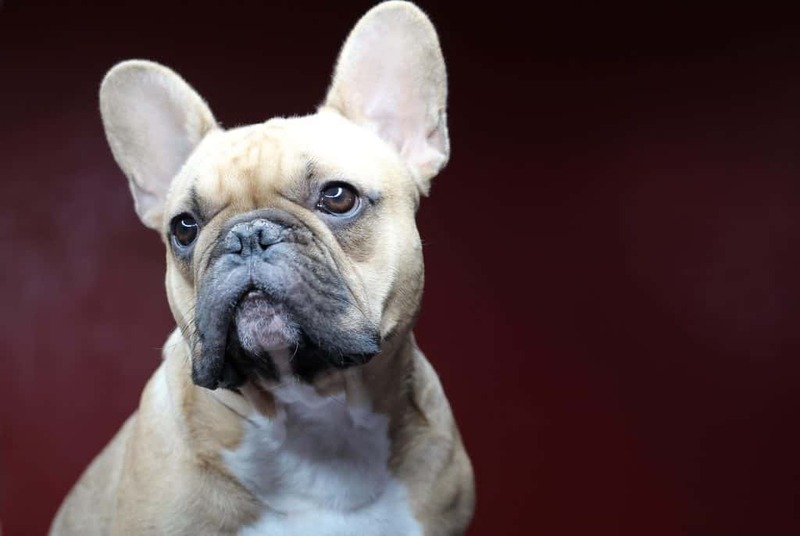 French Bulldogs don’t require as much exercise as some breeds but that doesn’t mean he can be a house dog! I am certainly guilty of cutting a walk short or missing one altogether if the weather isn’t on our side. The thing is without a good level of exercise the excess food not used as energy will just turn to fat in the exact same way it does for a human. Too much excess energy can also result in behaviour issues! Exercise is not just good for weight control but also the well-being of a dog. Initially I didn’t think I was doing too bad in relation to looking after Stitch. I buy him a high quality, vet recommended food and feed him the correct amount based on his weight. When I really look at things though I can see that in between meals he receives a large quantity of human foods as ‘treats’ which I already know aren’t good for his digestion. When I seriously look at his exercise I know that he would benefit from a few longer, more stimulating walks and even on those days when the weather isn’t favourable he should still be getting some exercise. Cut out all human food which means NO TABLE SCRAPS regardless of begging eyes. Instead I will always have a selection of good quality dog treats that will be used sparingly and as per the recommendation. Make sure Stitch receives a good quality walk everyday with some longer more stimulating walks included throughout the week. Ensure Stitch still receives a sufficient amount of exercise – even if the weather conditions are challenging. These aren’t huge changes and I know that they will benefit Stitch and his health and well-being in the long run! Are there any steps you could make to positively change your pet’s life? 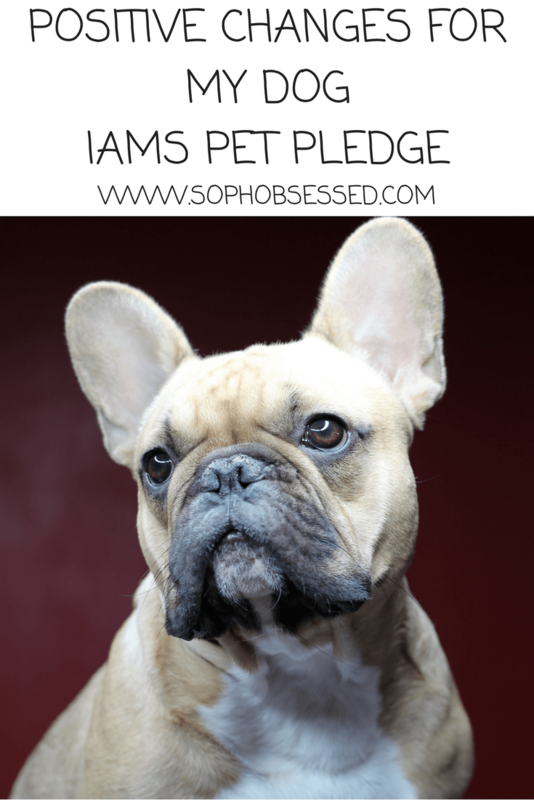 Why not join in with the IAMS Pet Pledge and make your very own pledge. It might be that you want to increase their exercise routine, over haul their diet or give them more attention! Join the community of other pet owners that are part of the IAMS Pet Pledge and share your journey and experience. There is loads of helpful advice available from the IAMS nutrition experts and your pet will be sure to thank you for it! *This post was written in collaboration with IAMS. As always all views, opinions and words remain my own. For more information on any of this please head over to this page.